We produce some various mesh filter which assumed metal and resin materials. In recent years, we produce the PM2.5 Bacteria, virus-proof-proof mask, and the water proof sheet which prevents the inundation at the time of torrential rain. And we contributed the mask to some country where people troubled with viral infection. 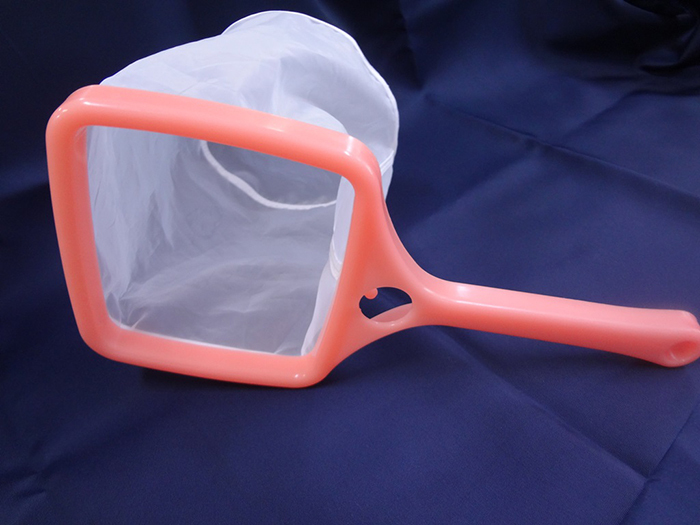 We produce the mesh filtration bag that the size of the hole can prepare from 0.1 μ,blood filter,net for sieves of the powder such as the wheat flour and bag to take the soup stock etc. We produce a filtration bag using the mesh in a use of various alien substance removal in-house on short delivery date. The made-to-order mask what can be washed and can be reused using the highly precise mesh filter is the priduct that is only one and No.1 share. We improve a technique and the precision of the 3D scan system in future to reduce a gap. 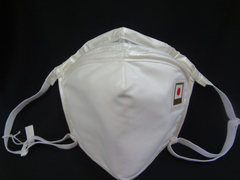 We make an effort not only for the people who not only mention pollen, air pollution, virus measures but also for the people who were not able to realize the effect of the filter because there is gap between the mask and their face, to feel the change of enviroment using our products Pittarich filter mask what can reduce the gap. 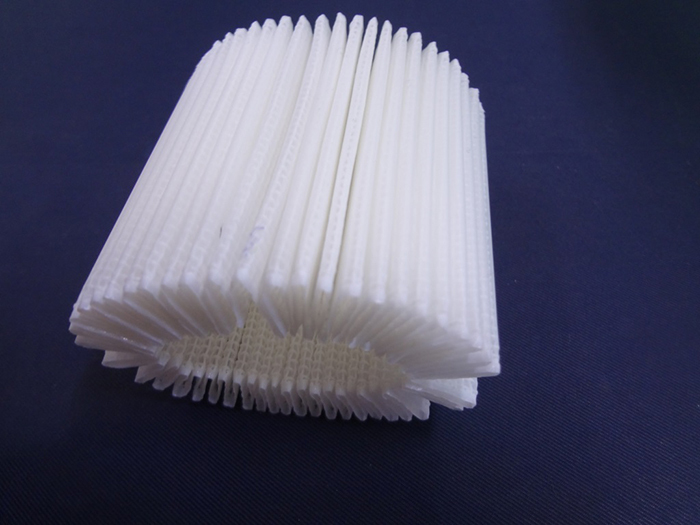 In addition, we also push a development the mesh filter which is smaller than 0.1 microns and we make contribution to society by the filtration mesh filter which can clean the world. We will unfold the mask what can use as a part of the fashion for the european people who don't have a habit wearing the mask.